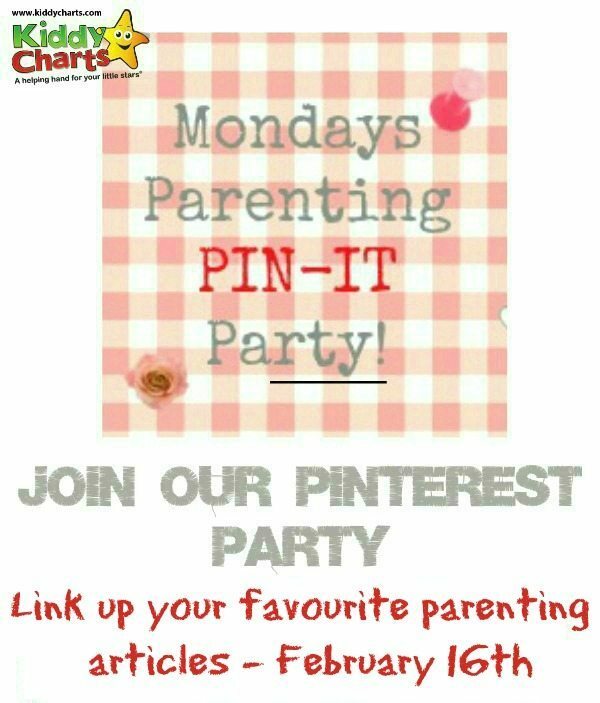 For many of us it’s the start of half term but that does not mean the party stops ;-). 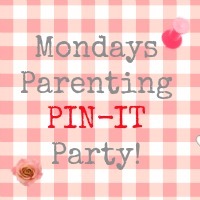 We are back with the original party lady, Mum of One, for this week’s parenting pin it party so nip over and give her some care and attention, won’t you? We had lots of really good entries last week, so why not see which ones she has chosen to showcase?